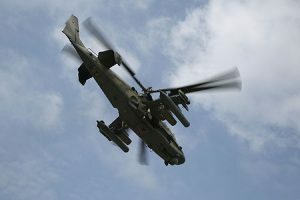 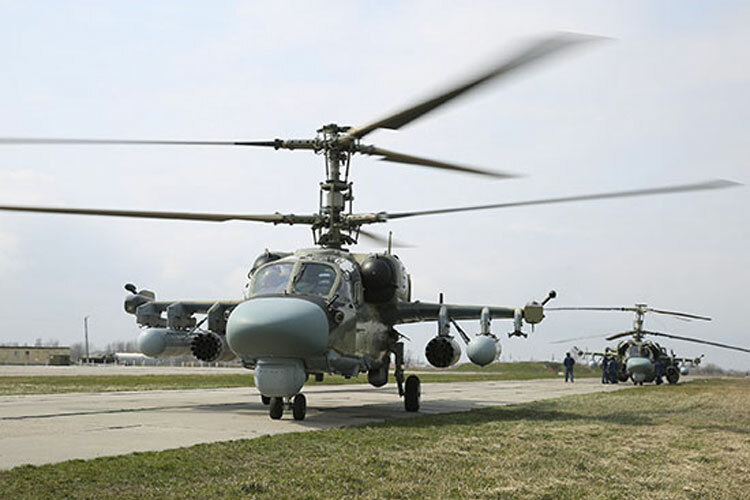 At the airfield in the Krasnodar region, in preparation for the International Army Games, the second preliminaries of AVIADARTS 2019 have been completed. 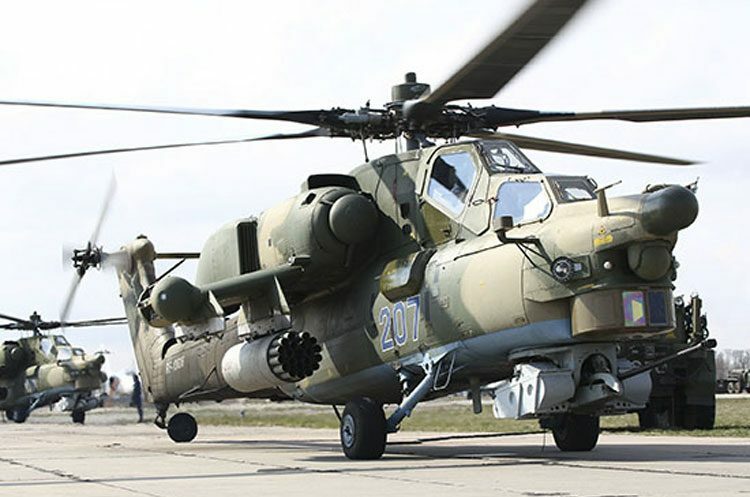 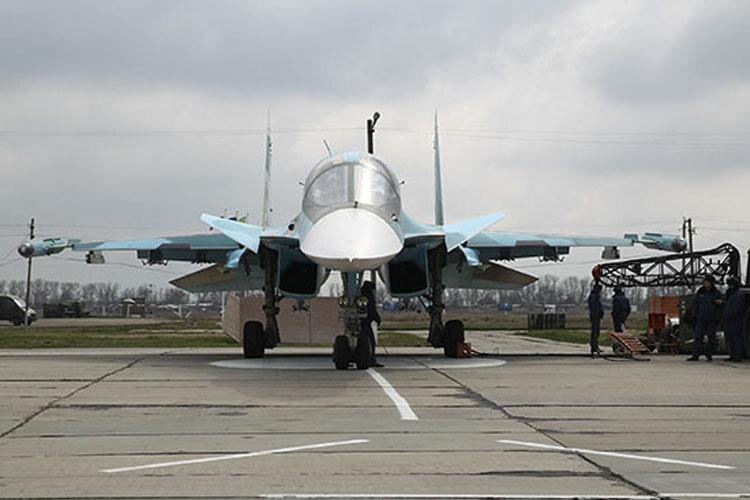 Press Release, 19 April 2019: Pilots of formations and military units of the army and operational-tactical aviation based in Rostov, Volgograd regions, Stavropol and Krasnodar regions, on Su-25SM assault aircraft, Su-30SM fighter jets, Su-34 fighter-bombers, Ka-52 attack helicopters, and Mi-35M, as well as transport and combat helicopters Mi-8AMTSh took part in the contest. 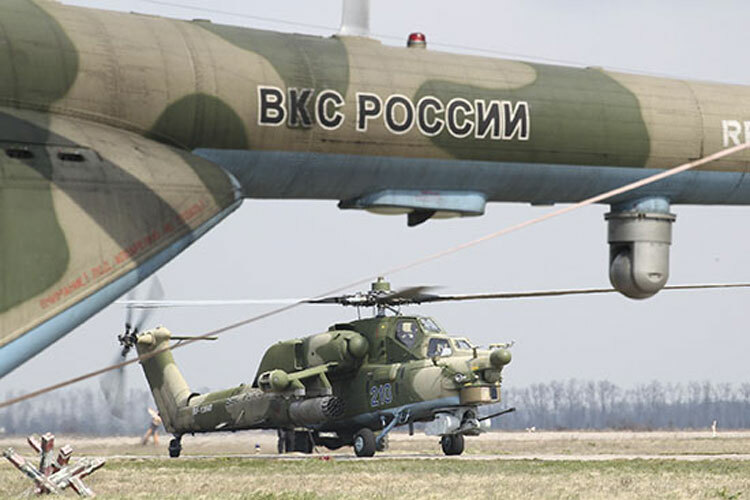 During the contest, the crews flew along a 150-km route, reached three turning points at the specified time, and overwhelmed the air defence system. 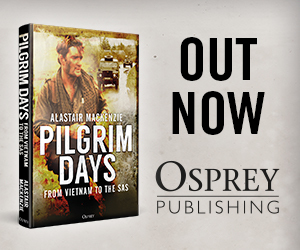 In accordance with the flight task, military pilots launched unguided missiles, dropped bombs and fired 30-mm air cannons at ground targets simulating military equipment and the manpower of a mock enemy. 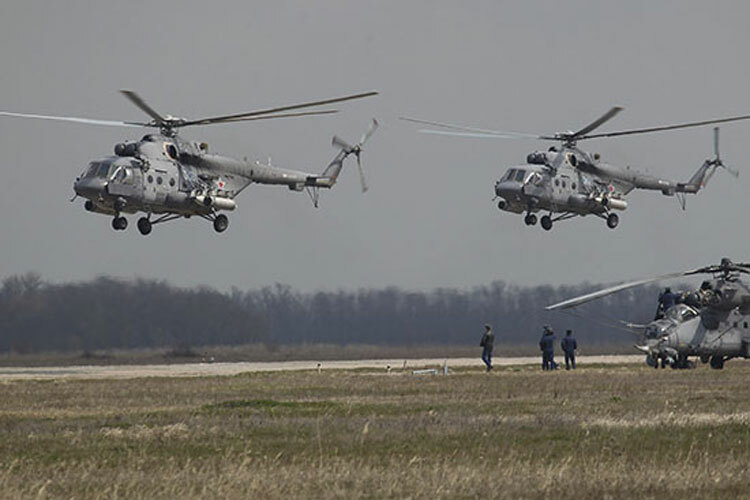 In total, more than 40 air crews participated in the contest.